The Colloquium will be held in Warsaw, a city reduced to rubble during World War II, and meticulously recreated and rebuilt post-war. Warsaw is a one of a kind city which often referred to as a transit point between Eastern and Western Europe, as it combines the unique mixture of restored historic buildings (the colorful Old Town and the Royal Route), post-war Communist government constructed Soviet-style buildings as well as modern skyscrapers. 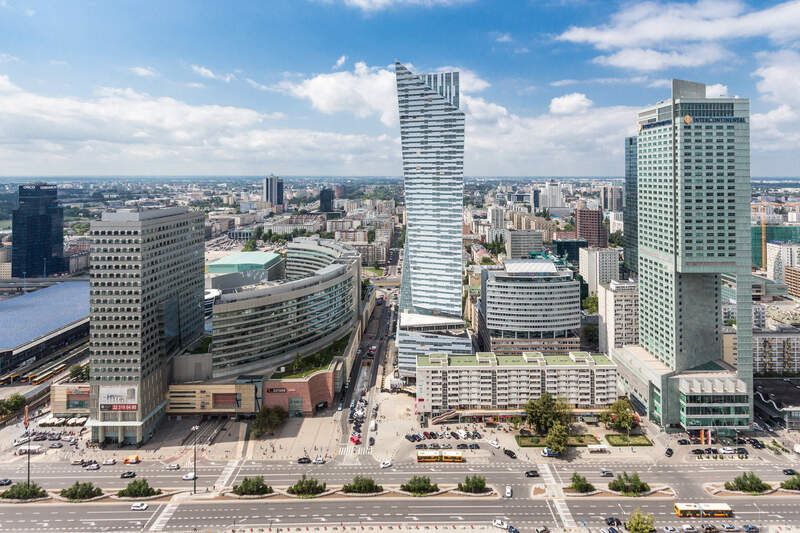 Warsaw offers a fascinating collection of neighbourhoods, parks, landmarks, and museums as well as numerous culinary and cultural experiences worth trying. The Colloquium will take place just next to the Old Town, at the Raczyński Palace which is the headquarters of the Central Archives of Historical Records. The archive established in 1808, is one of Poland’s four national archives and holds records ranging from 12th century until World War I. Historical records of the central authorities: Crown Archives and Royal Chancery Registers (from 13th till 18th century) are kept along with the registers of the local tribunals for nobles (from 15th till 18th century) and records of public authorities, offices and institutions from the period of Partitions (1795 - 1918). Records of nobles families, individuals and their estates are also kept here.